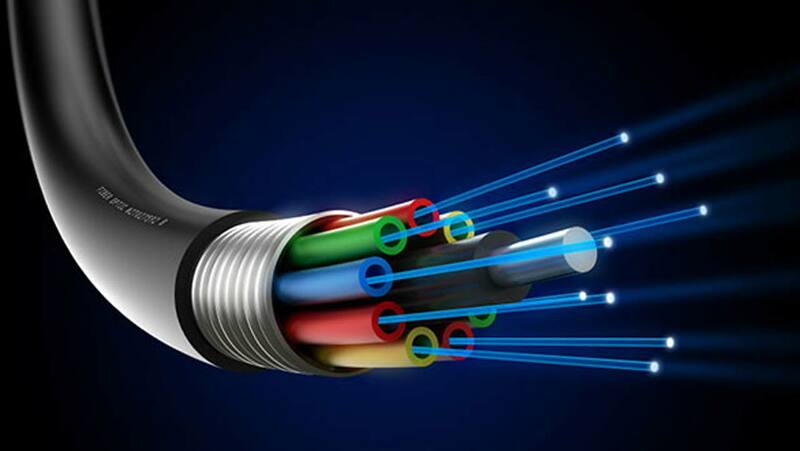 Just as the December 2018 claims by the Nigerian Communications Commission (NCC) that Nigeria has achieved 30.9 per cent Broadband Penetration (BP), has remained very hard for industry stakeholders to agree, strong indication emerged weekend revealing that the Federal Government may have sidelined Telecoms Infrastructure Companies (Infracos) in the drive to target 70% broadband penetration by 2021. This is based on the fact that rather than working to see how licenced Infracos could hit the ground running in the delivery of last mile and strategic fibre optic cables across the country considering the licensing of Infracos across the federation, the Minister of Communications, Barr. Adebayo Shittu is basing his expected growth in BP on the $100 million loan from the Government of India. Industry analysts are aware that the so called current Nigeria’s broadband penetration level of 31.5 per cent is mostly in urban areas and is driven by mobile internet as against fixed which remains the best bet for BP worldwide. Though the government noted that the $100m loan facility would increase penetration to the rural areas, it was not clear if the Indian Government loan will deliver the feat through Infracos or through a yet to be known means. Shittu and the Executive Vice Chairman of the NCC, Prof. Umar Garba Danbatta, had in Abuja at a conference with the theme: “Post Nigeria National Broadband Plan 2013 to 2018” organised by the Association of Telecommunication Companies of Nigeria (ATCON), open up on the Indian angle of Nigeria’s BP growth without any strong link or mention on Infracos who have secured the licence to deliver some years ago, but are yet to show any sign of service delivery due to known bottlenecks.